Shamsul Wahid is coordinating WIAD 2012 in Kuala Lumpur, Malaysia. Universiti Teknologi MARA (UiTM) Malaysia. Nor Laila Md Noor is a Professor of Systems Science at the Centre of Information Technology Studies, Faculty of Computer Science and Mathematics at Universiti Teknologi MARA, Malaysia. She holds a Doctorate in Computer Science from Universiti Kebangsaan Malaysia. She has more than 29 years of teaching experience and has taught in both postgraduate and undergraduate programs in the university she served. 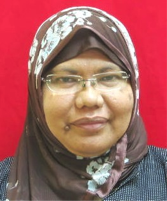 She has held several management positions within the faculty she served and is active in the curriculum development work and has served the Malaysian Qualification Agency in the role of academic accreditation evaluators. Currently she lectures in courses on IT problem solving formalisms, strategic information systems planning, information technology management and IT research methodology at the postgraduate level. 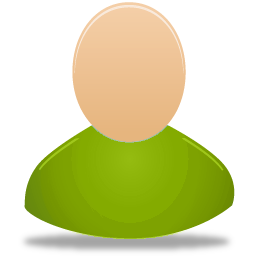 Her research passion is in the areas of human computer interaction, information technology management and community informatics. She has numerous publications in the forms of journal papers, book chapters, edited proceedings and technical reports and has been involved in community informatics projects as part of her social contribution to the community. Professor Dr Nor Laila Md Noor is coordinating WIAD 2012 in Kuala Lumpur, Malaysia. MIMOS Berhad, Kulim Hi Tech Park, Kulim, Kedah, Malaysia. 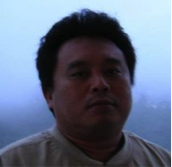 Mr Shamsul Anuar is coordinating WIAD 2012 in Kuala Lumpur, Malaysia.